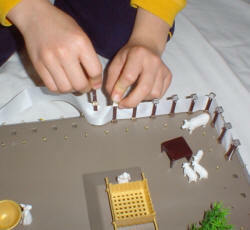 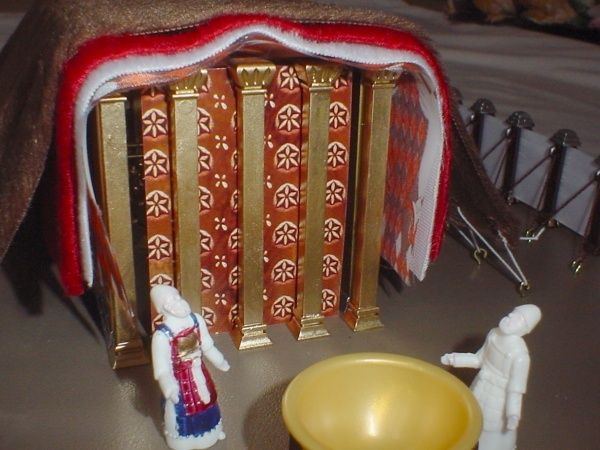 This photo shows partially painted priest figurines. 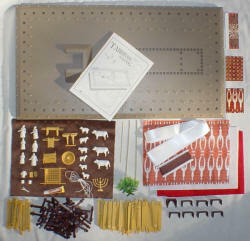 This photo shows the plastic kit. 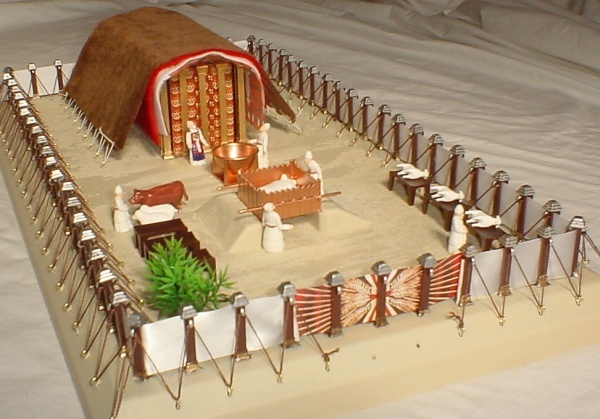 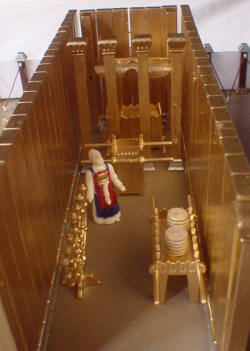 Tabernacle Model Easy Kit you can see more detailed photos there along with tips about building your own model for your church or family project.